Well it is all over for another year…..Wakestock 2013 has come to a close after three nights of incredible music along with top extreme sports action. The weather could not have been better for this year’s event and it if fair to say that the vibe around the festival site has been better than ever before. After months of planning by event organisers the site opened on Thursday to welcome the first if the campers to the wonderful site at Penrhos. 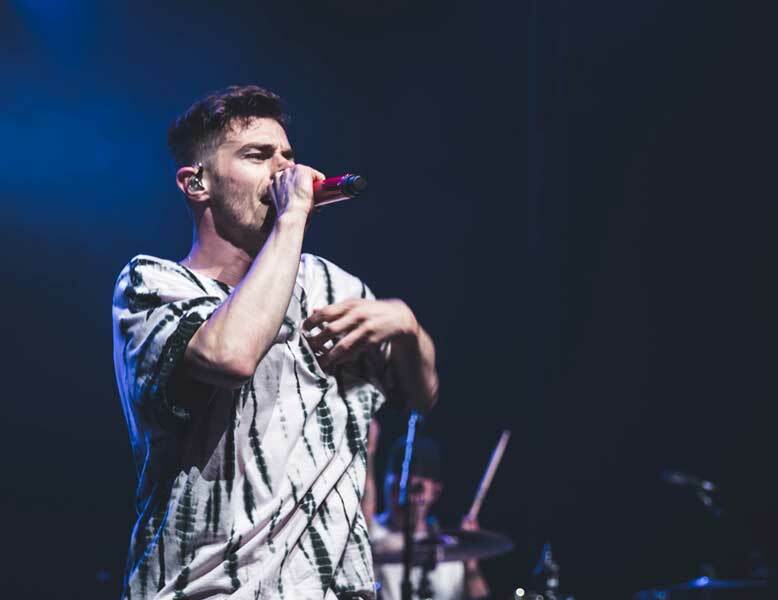 The festival proper kicked off on Friday and once again North Wales played host to a line-up of top international acts including Bastille, Rudimental, James, Example, Magnetic Man, Twin Atlantic, Zane Lowe and many more including local bands and djs. What sets Wakestock apart from other festivals, is that is not only offers music and a heck of a party, the event plays host to one of the biggest wake comps in Europe attracting riders from around the globe to battle it out for the coveted title of Wakestock champion. This year a UK rider Sam Carne went away with the trophy and the prize money after a hard fought contest in the marina in Pwllheli.